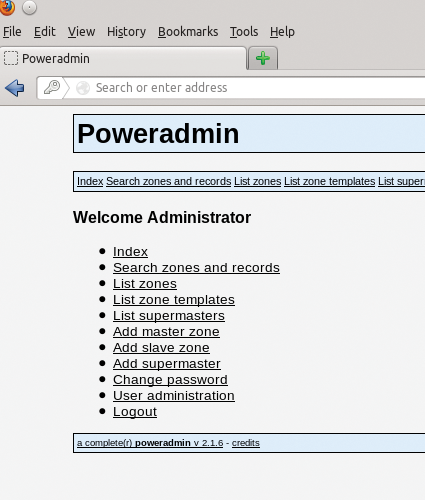 To access your Poweradmin server, go to http://primary/Poweradmin/index.php . Once there, you should add your master zone by clicking Add master zone in the initial login screen (Figure 5), add the information required for your base domain, and click Add zone (Figure 6). From here, click on List zones (Figure 7) and then Edit an existing example.com zone, as in Figure 8. As you can see, the GUI is very simple and will guide you through the process of creating your basic required DNS records. Once done, go back to the same domain and add any additional records you would like. 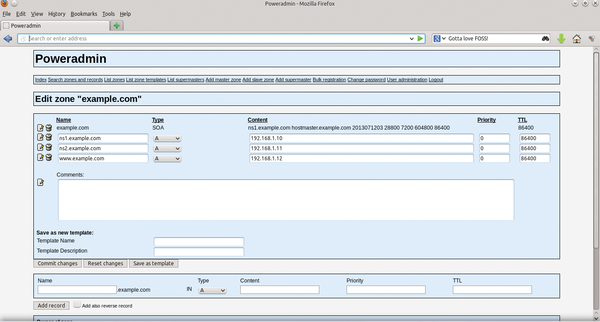 Figure 5: Poweradmin management web GUI. Figure 6: Adding a master zone. Figure 7: Listing existing zones. Figure 8: Editing an existing zone. Redundancy is a must. Like any service as vital as DNS, you should build redundancy into your infrastructure – which means at least two or more of everything – or else you will need much more than two aspirins to deal with the headaches caused by downtime. In the case of PowerDNS, that means two or three DNS servers. If you are using a database back end, you should not have a single back end for your entire infrastructure; rather, you should match them up with one back end per PowerDNS server. Patch, Patch, Patch. As silly as it sounds, some people don't believe or invest in automating patch management; however, doing so will solve quite a few issues. Split Servers Across Networks. Placing all your DNS servers on a single network space could be highly problematic if that core router dies or that network suffers a distributed denial of service attack. Split your servers across several, properly redundant and fault-tolerant network/server infrastructures. Of course, if you are more comfortable doing this with iptables, go right ahead. More stringent rules might be in order, depending on your environment and goals. 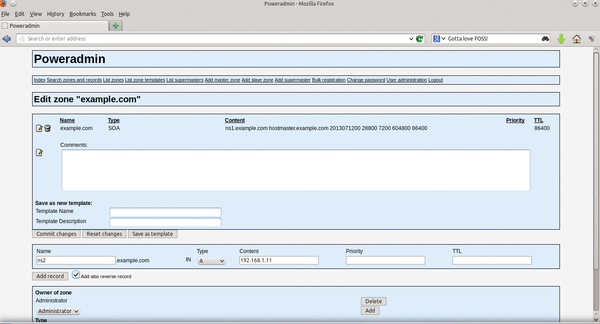 Explore and Deploy TSIG/TKEY and DNSSEC. Use TSIG/TKEY   for securing zone transfers and deploy DNSSEC  to help protect against cache poisoning. Copious documentation  is available on these features. I'm a big proponent of thinking of security as a priority in every aspect of Information Technology, and I see a rising consciousness of its importance. When you build with security as step 0, your problem set is reduced dramatically.